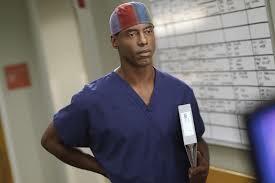 Remember handsome heart surgeon Dr. Burke from the first three seasons of hit t.v. show Grey’s Anatomy? Well perhaps you are unaware of this but he was written off the show due to calling a fellow co-star ( George O’Malley) a homophobic slur. The writers including creator Shonda Rhimes and the production would not have any of Washington’s nonsense and fired him immediately. 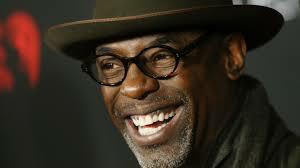 Since his time on the show ended in 2007, Washington has been in very few acting roles. That’ what we like to call karma honey.